Yup… it was an amazing day of baseball as only the playoffs can give us. Kris Bryant broke up a no hitter in the 6th with a 2 out RBI single and would later come around to score as the Cubs blanked the Nationals, 3-0. Carlos Correa homered, doubled and walked, driving in 4 as the Astros rolled again over Boston, 8-2. Yan Gomes got on base 3 times including a dramatic walk off single in the bottom of the 13th in Cleveland’s wild 9-8 win against the Yankees. Kyle Hendricks threw 7 shutout innings to earn the 3-0 decision for the Cubs over Washington. Clayton Kershaw pitched into the 7th, allowing 5 hits and striking out 7 at the Dodgers took the opener against Arizona, 9-5. Dallas Keuchel struck out 7 Red Sox in 5 2/3 innings to get the 8-2 victory for the Astros. Josh Tomlin came out of the bullpen in the 12th and retired all 6 Yankees he faced, striking out 3 and setting up the walk off 9-8 finale in Cleveland. Justin Turner homered in the first inning, reached base 4 times altogether, driving in 5 runs to lead the Dodgers past Arizona, 9-5. Zack Godley was pressed into service in the second inning and gave the Diamondbacks 5 frames of relief, allowing 2 earned runs and striking out 5. But it was too little too late as Los Angeles took the game, 9-5. J. D. Martinez got 3 hits, including a homer, in the Diamondbacks 9-5 loss to the Dodgers. David Price came out of the bullpen to throw 2 2/3 shutout innings and stop the bleeding. 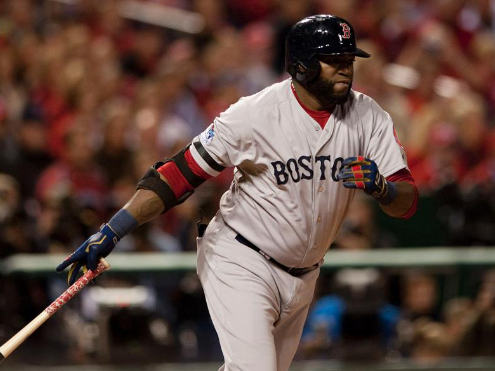 Nothing else worked however and the Astros clobbered the Red Sox, 8-2. Gary Sanchez hit a startling 2 run homer off of Kluber in the first inning and added another hit. But the Yankees had an equally shocking meltdown and fell in 13 innings to the Indians, 9-8. Stephen Strasburg took a no hitter into the 6th and allowed just 2 unearned runs and 3 hits over 7 innings, striking out 10 Cubs along the way. He would be charged with the hard luck 3-0 decision for the Nationals. Christian Vazquez reached base 3 times and scored but the Red Sox were once again pounded by Houston, 8-2. Yoenis Cespedes homered three times and added a double, driving in 5 in the Mets 14-4 blow out over Philadelphia. Robbie Ray shutout the Giants into the 7th, finishing with 6 2/3 scoreless frames, 4 hits and 8 strikeouts to earn the 4-3 decision for the Diamondbacks. Christian Vazquez collected 4 hits, including a double and a triple, scored 2, drove in 2 and stole a base to help the Red Sox thrash Baltimore, 8-1. 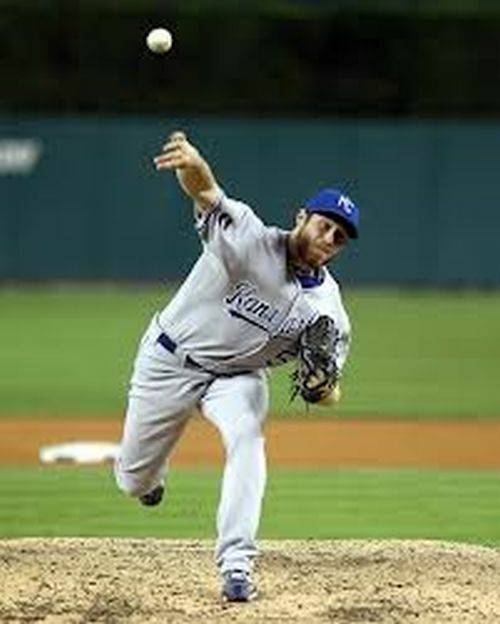 Matthew Boyd held the Twins to 1 hit and no runs over 6 innings, striking out 6 along the way. He earned the 2-1 final for Detroit. With Blake Swihart and Christian Vazquez, the Boston Red Sox have two of the most highly regarded catching prospects in baseball. Now that they have both reached the majors, fans and the media continue to debate the merits of each. However, team’s organizational depth at the position does not end with them. There are other young receivers who have the talent to potentially contribute to the big league club one day, including 23-year-old Jordan Weems.